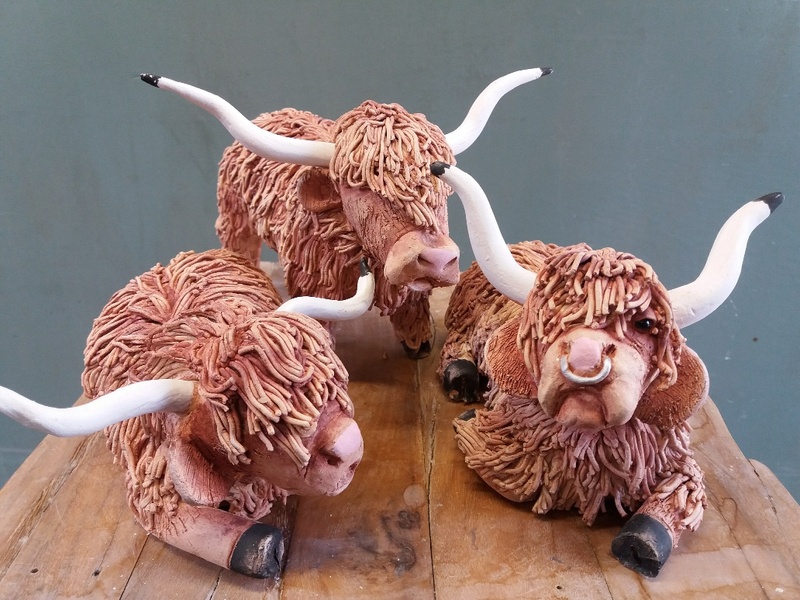 At the Highland Cow Workshop you will learn some of the key skills of the sculptor and in the process you will create your very own masterpiece. 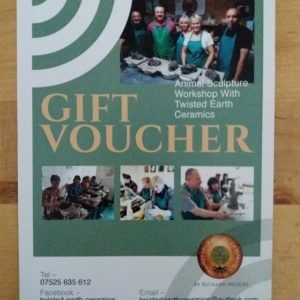 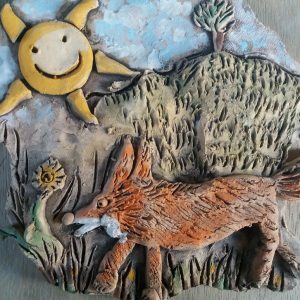 The workshop includes a full days tuition, good quality clay, all sculptors tools, 2x firings, refreshments and a home cooked meal! 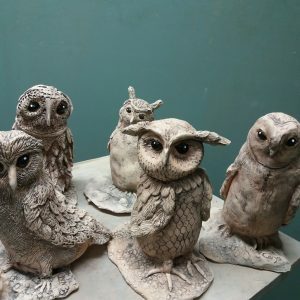 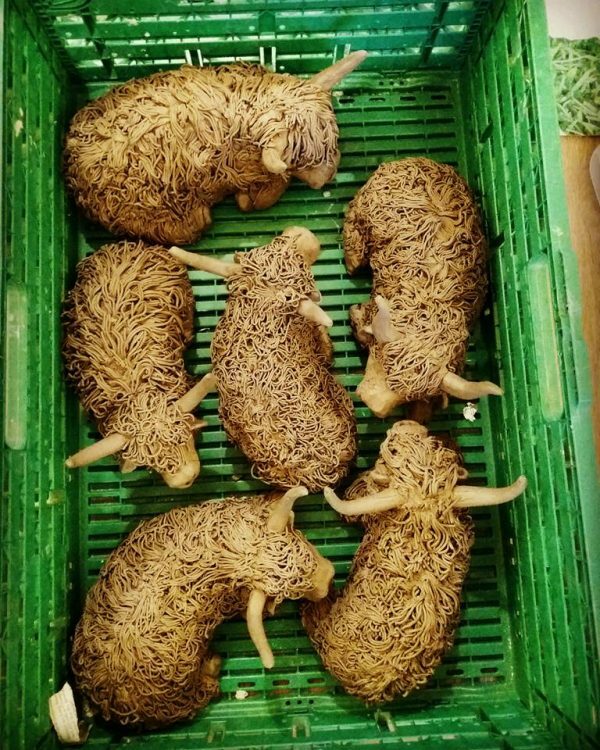 Your sculptures will be ready within 3 weeks to collect once fired.